What can a web presence do for my business? A properly designed web page will complement your current marketing efforts, and will give you increased flexibility in the distribution of your information. A professional, easy to navigate website will make it easier to attract and maintain cusotmers, both locally and throughout the Internet. What type of web presence does my business need? The key is to provide your information and services to the consumer in an appealing and user-friendly fashion and to offer something that keeps them coming back to your site, such as dynamic news or product modules. Combining an effective advertising campaign and an attractive, informative website can greatly increase your customer base. No two websites are alike. 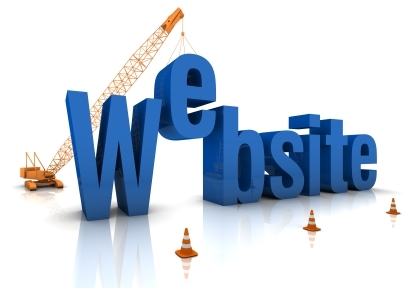 We will customize a site to fit your needs and goals.